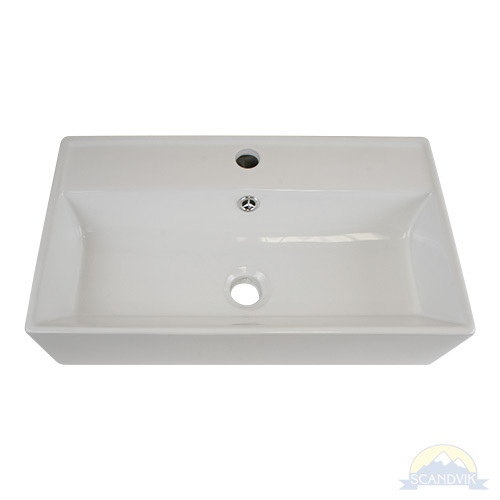 Heavy-Duty Rectangular Ceramic Vessel Sink that will stand up to many years of regular use. Beautiful white glazed finish. 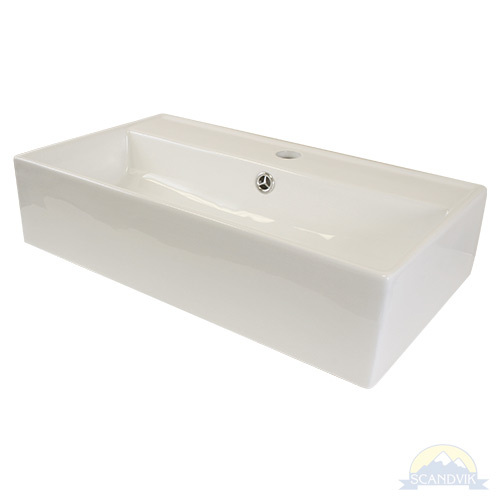 Perfectly suited for installation in any area needing a wash basin. 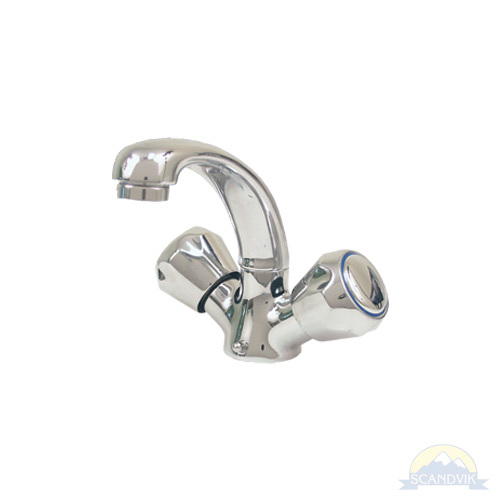 Drain with overflow required, see pop up drain #19007, 1-1/4" outlet.